If you are thinking about having your wedding at St Mary’s, we would love to hear from you. We will do our best to make your wedding day truly memorable for you, your family and your friends. 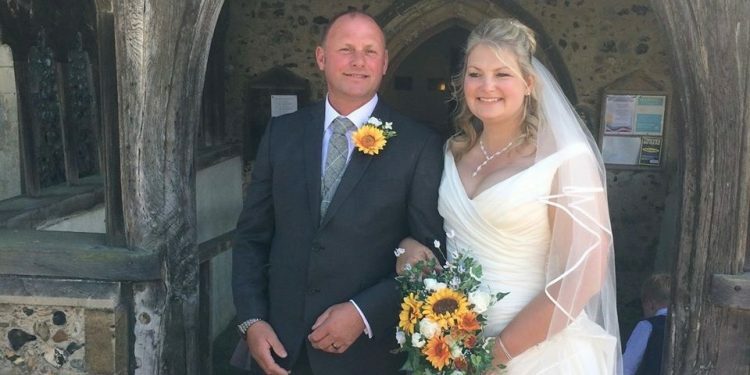 The first step is to make an appointment with the Vicar, Revd Steve Morley, to fill in an application form and to talk about dates and times, the content of your service, wedding fees and the legal requirements for your marriage. Can we get married at St Mary’s? has a parent or grandparent who was married here. If none of these circumstances apply, it may still be possible to marry you by obtaining an appropriate licence or Superintendent Registrar’s Certificate. We can advise you more fully if necessary about the circumstances in which these may be appropriate for you. If either of you has been married before and your former wife or husband is still alive, we will sensitively discuss the background circumstances with you. We cannot promise that we will always be able to marry you, but we believe in a God of renewal and new beginnings and so our policy is to accept couples for marriage whenever we properly can. In cases where we cannot marry you, we may be able to conduct a service of blessing where you have had a civil marriage ceremony. In order to help you think about your future life together, we encourage all wedding couples to spend some time meeting with someone from our marriage preparation team. This will usually involve one or two meetings and the completion of an on-line questionnaire. 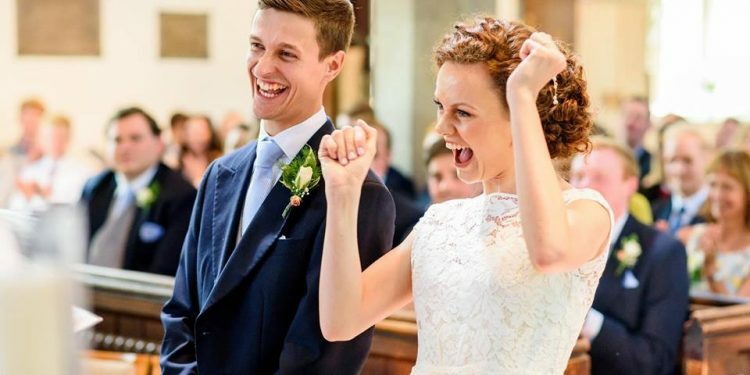 Many couples have said that this is a lot of fun and how much they valued the chance to discuss things away from the pressures of organising the big day! The current cost for your church wedding is £476 which includes the cost of the service, the calling of banns, your marriage certificate and the optional marriage preparation course. Please note that this figure does not include the cost of additional items such as an organist, choir, bells or flowers. 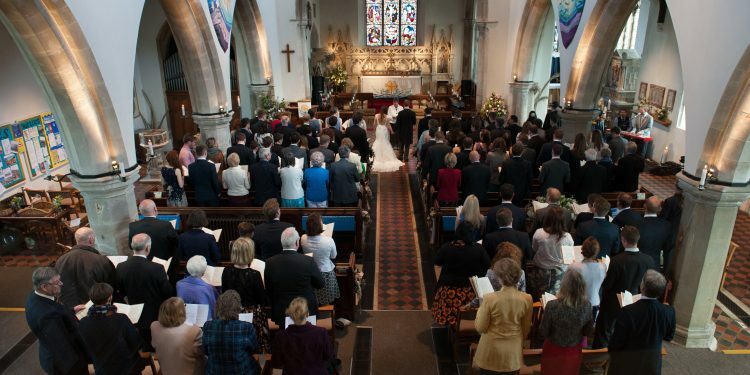 For more useful wedding information, take a look at the Church of England weddings site here.